The Mason Street City Farm is a quarter acre market farm nestled into the heart of North Park neighbourhood in beautiful Victoria, British Columbia. Located just three blocks from City Hall, a stone’s throw from the local fast food joint and tucked in between condos, grocery stores, and the local elementary school is a highly productive and accessible urban farm. It is a green space in the city where a diversity of people with a diversity of skills come together in the ancient and cardinal act of growing food. 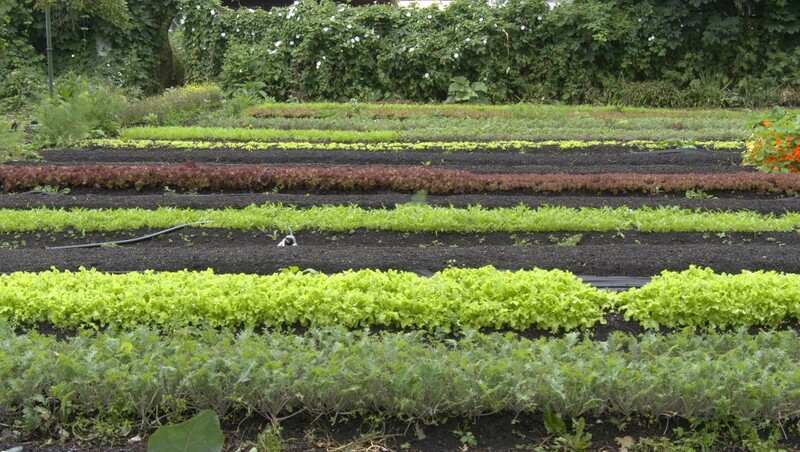 This quarter acre of land nestled in the heart of downtown Victoria has been in cultivation for over 25 years and currently provides food to local restaurants and members of the community. At the Mason Street City Farm we are dedicated to educating people about growing food in the Pacific Northwest and cultivating a just community food system through empowering local residents to actively participate in food security on Vancouver Island. 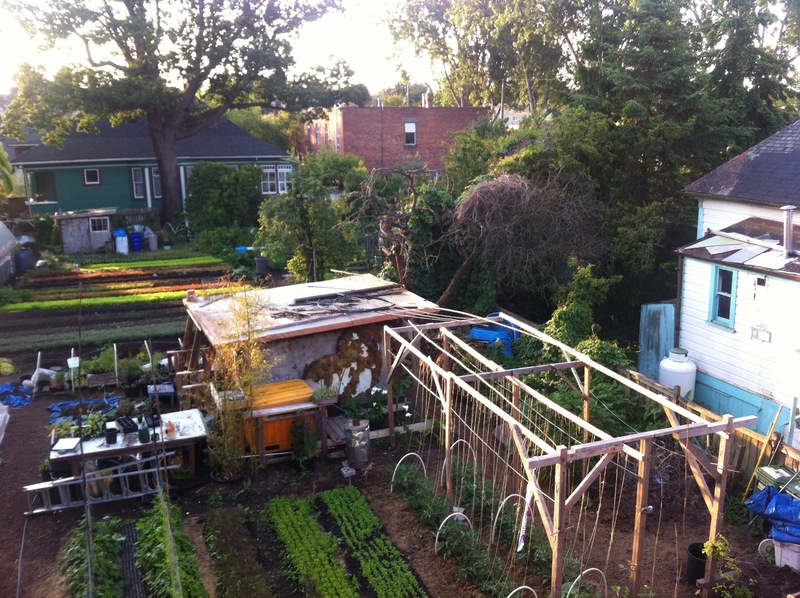 The Mason Street City Farm offers a sustainable model of commercial food production in the city with the intention to build and strengthen community.